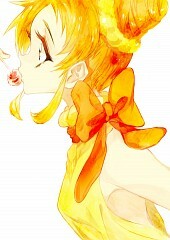 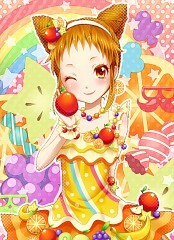 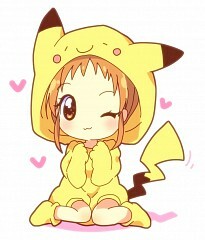 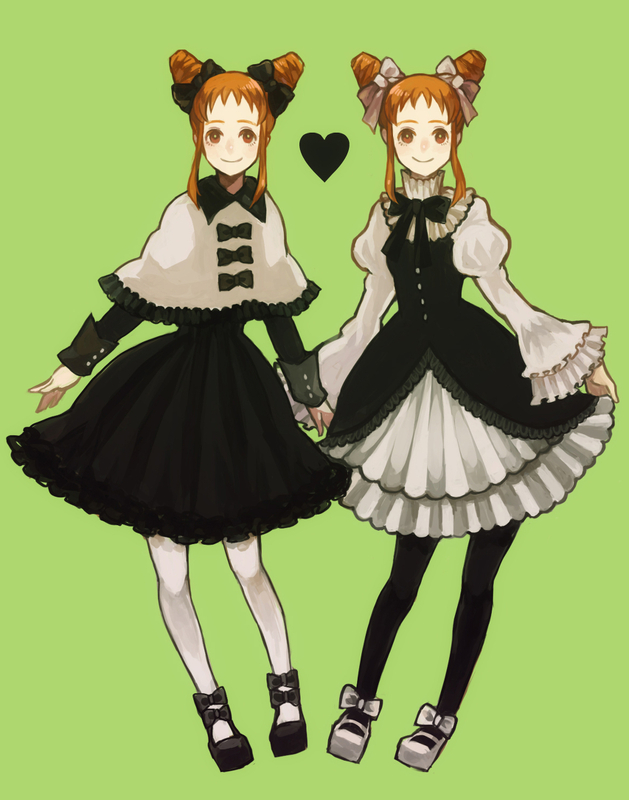 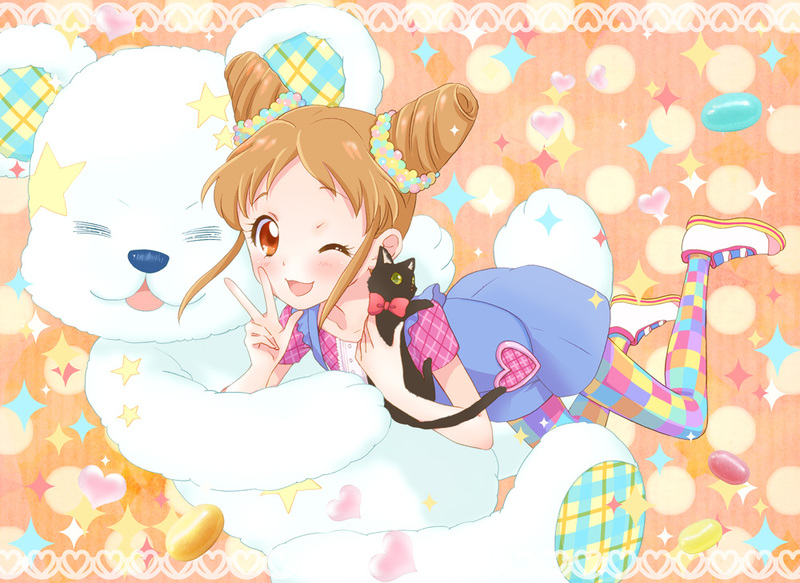 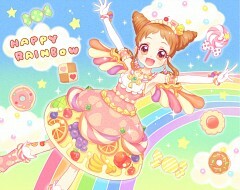 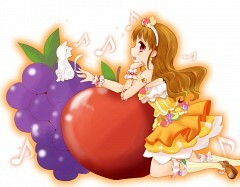 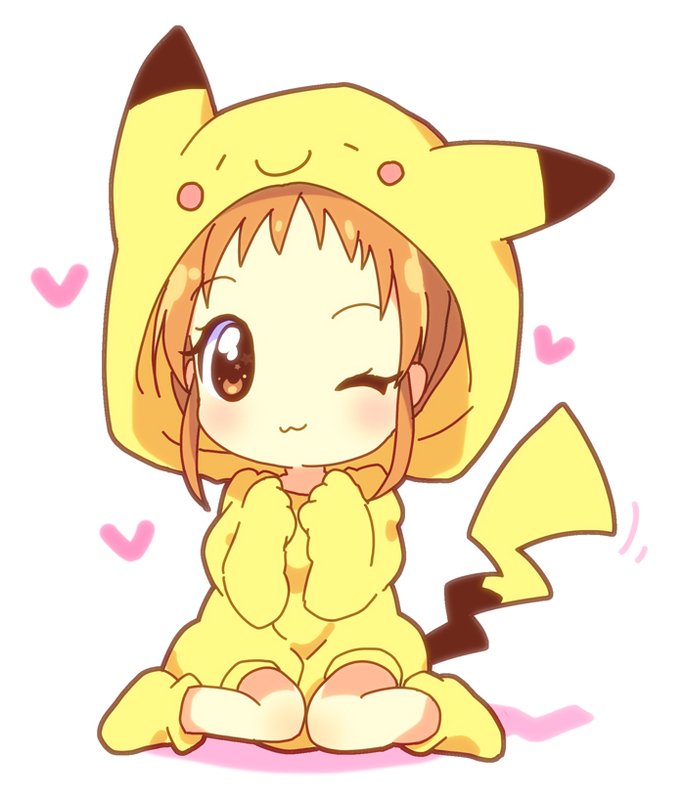 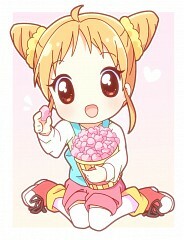 154 anime images in gallery. 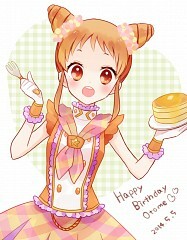 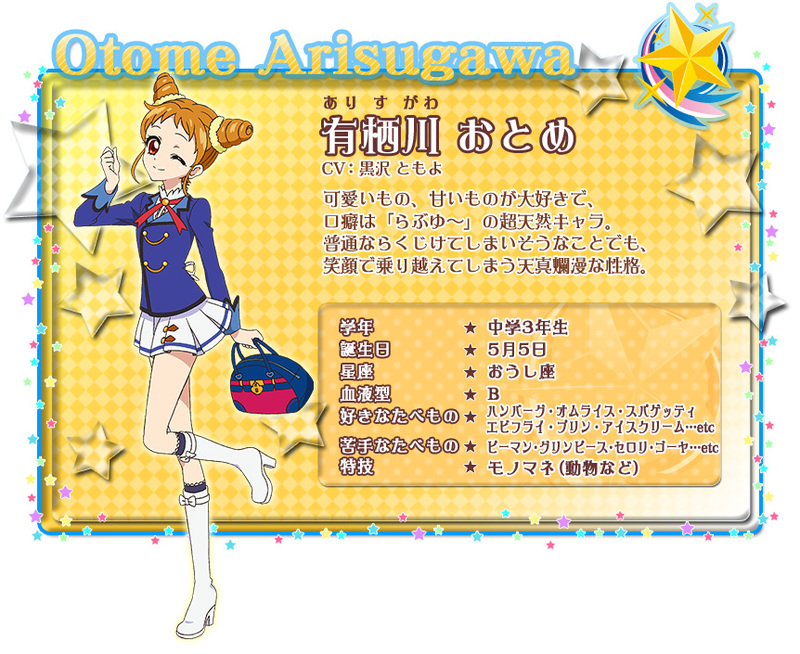 Tagged under Aikatsu!, Arisugawa, Kurosawa Tomoyo and Character Birthday - May. 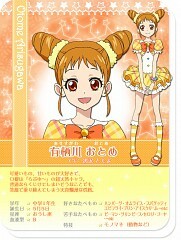 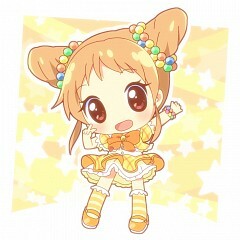 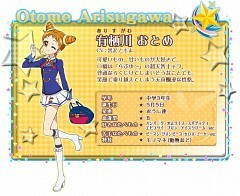 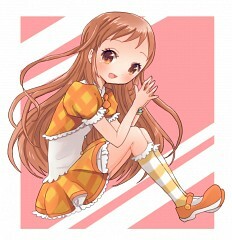 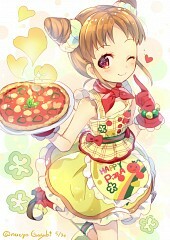 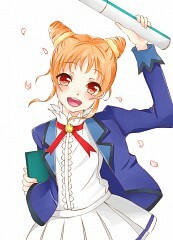 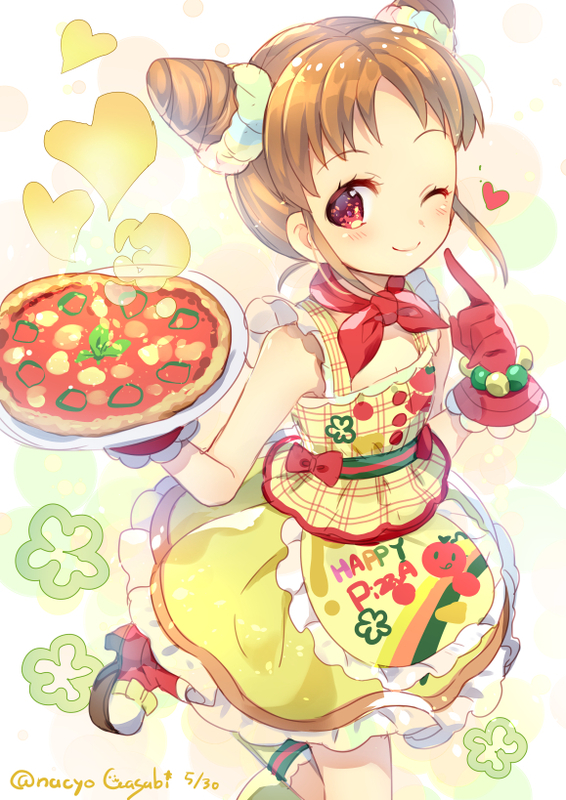 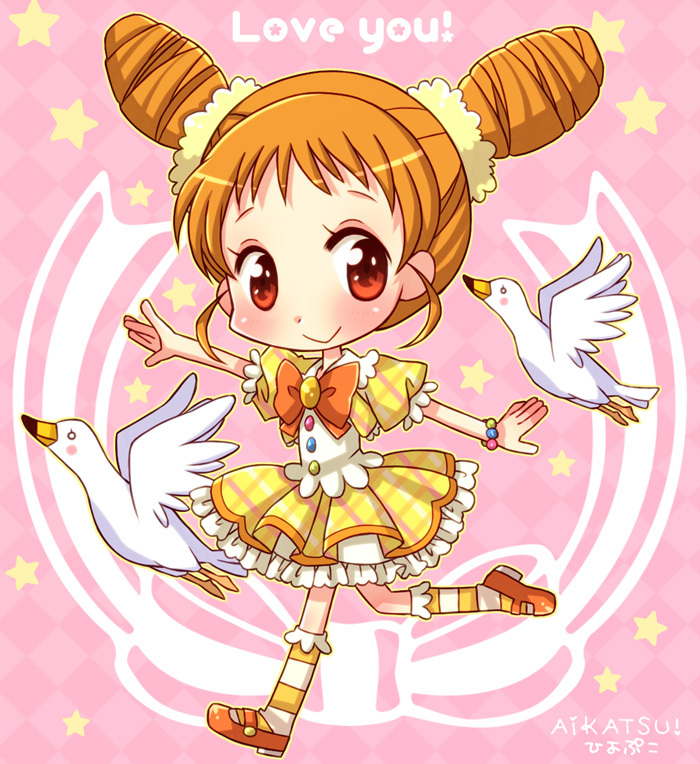 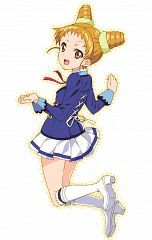 She is a student of Starlight Academy and the idol for the popcorn company "Pop'n Popcorn". 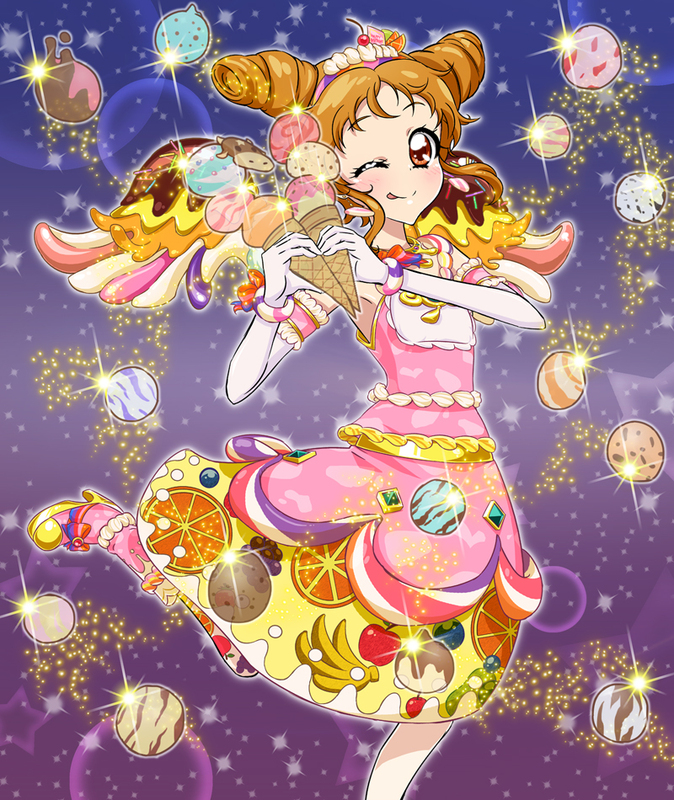 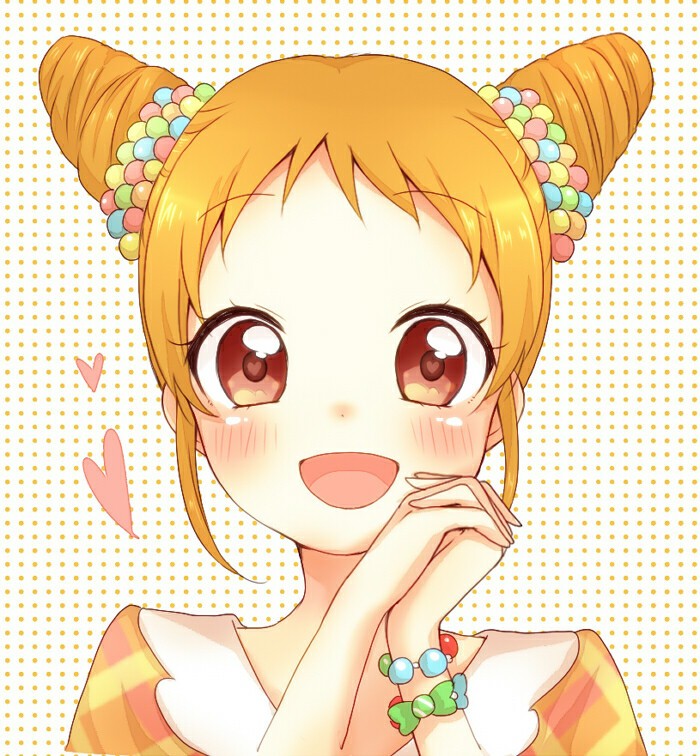 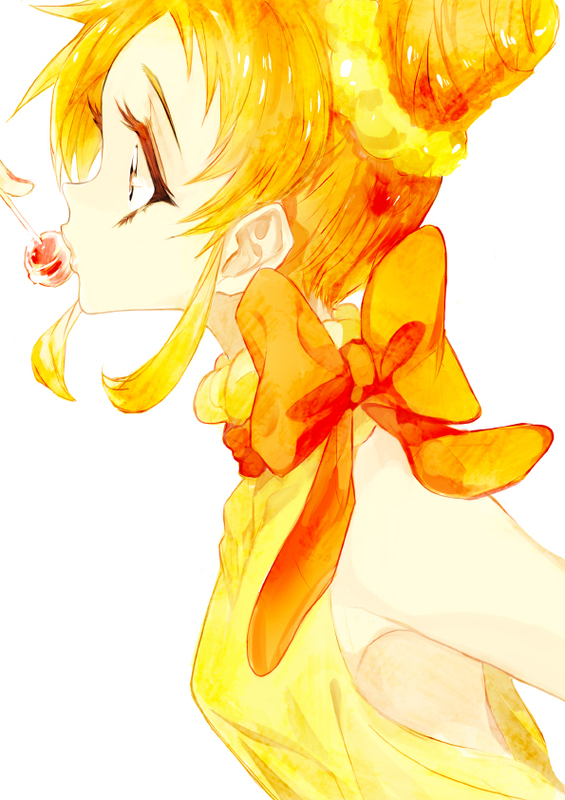 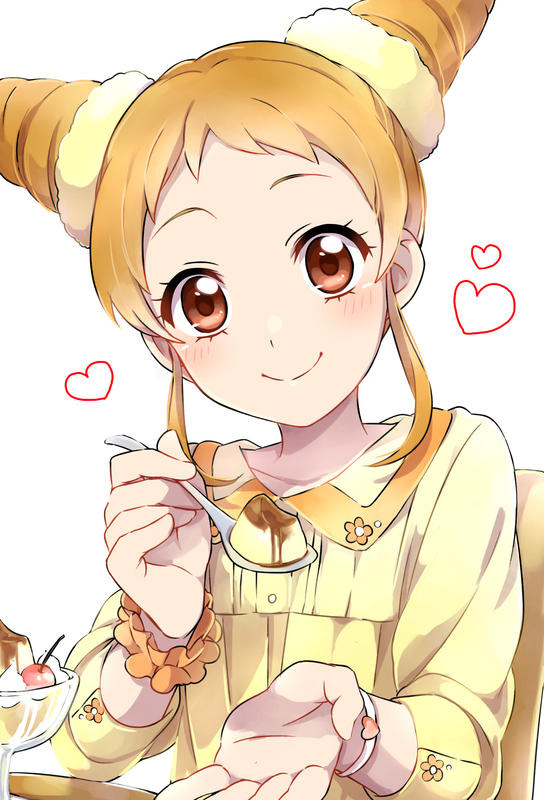 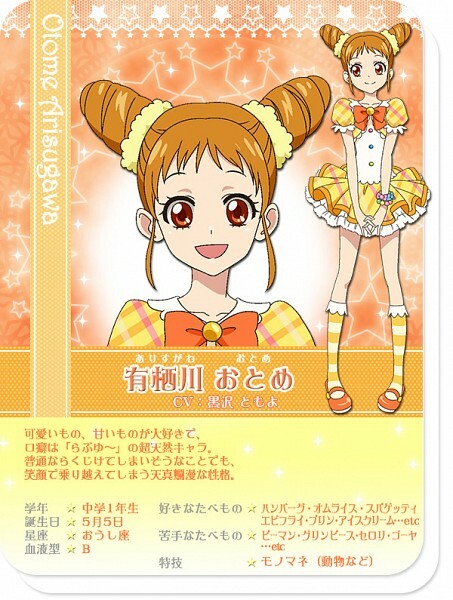 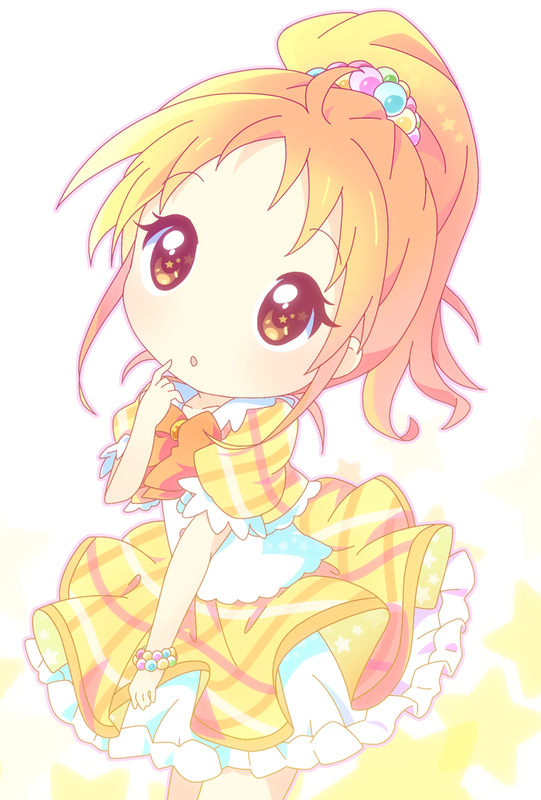 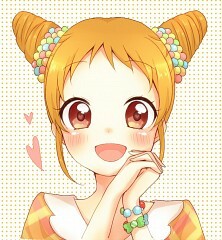 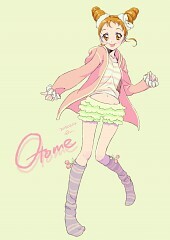 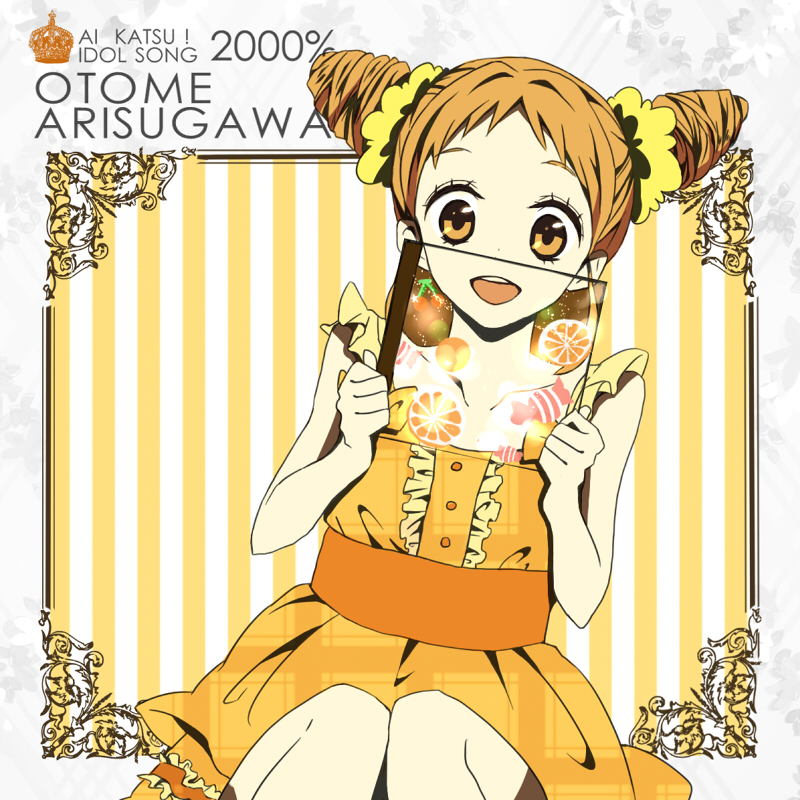 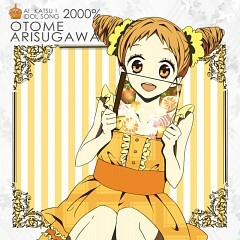 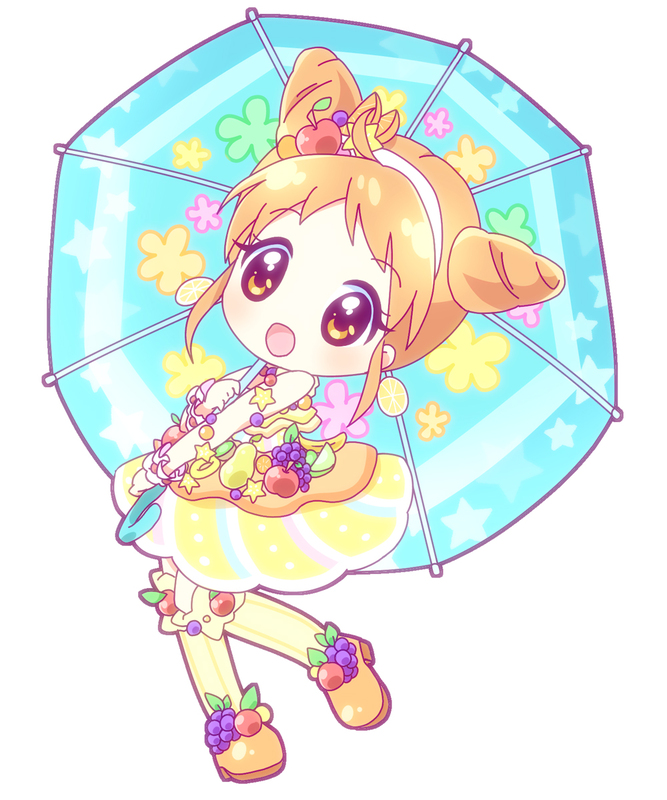 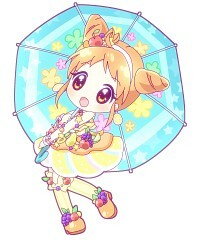 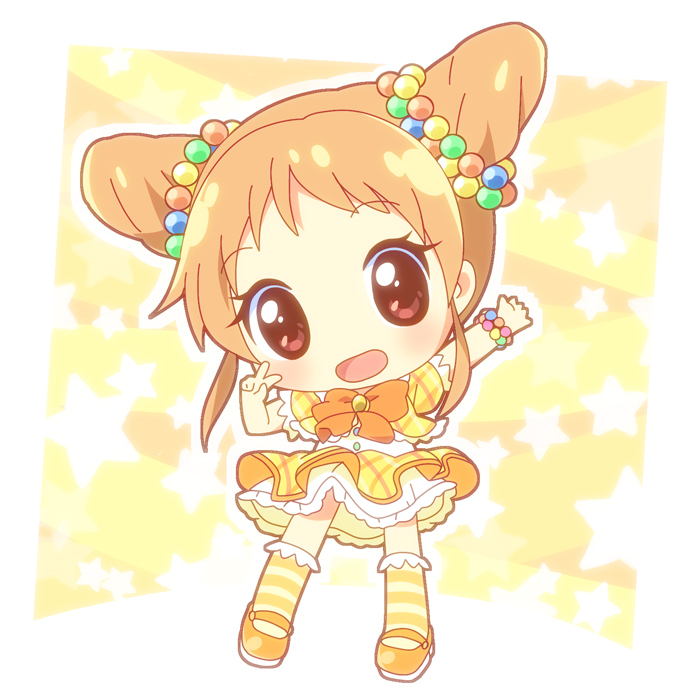 She loves popcorn and seems to be the same personality as Hoshimiya Ichigo.